This Saturday, May 12, 2018, is the annual Highland Park House Tour. From 10 am to 3 pm visitors are invited to tour 12 houses around the Highland Park neighborhood. 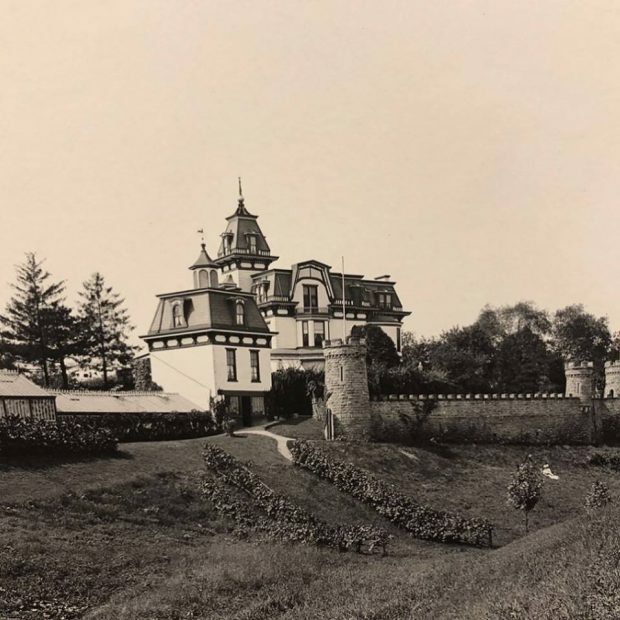 One of the most popular posts on the blog is the profile of the Moltrup Steel Mansion, which was for sale in Beaver Falls. Some of the other posts about old homes around Pittsburgh regularly make the top 10 list, so I thought some of our old home loving readers might be interested in the Highland Park House Tour. Tickets: $35 in advance and $40 the day of the event. Tickets are available online here. 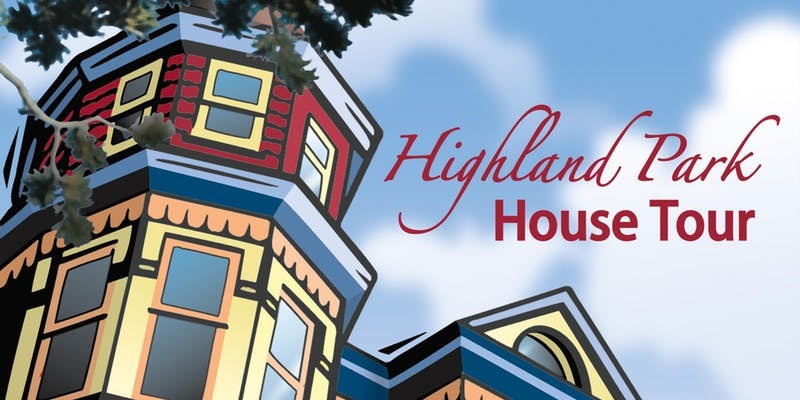 Proceeds from the Highland Park House Tour benefit the Highland Park Community Council. While the annual tour is known for showing off some impressive houses in Pittsburgh, this years tour features a stop at Baywood, more commonly known as the King Estate. Baywood is the large mansion at the end of Negley Avenue right where Negley turns right to go down to the zoo. Baywood was built in 1880 as a residence for Alexander King, was owned by the City of Pittsburgh for man years and was purchased by the current owners in 1994. The current owners have been restoring Baywood for the past 20 some years. Interested in seeing more historic houses and buildings around Pittsburgh? Join the Pittsburgh Historic Preservation MeetUp group here.